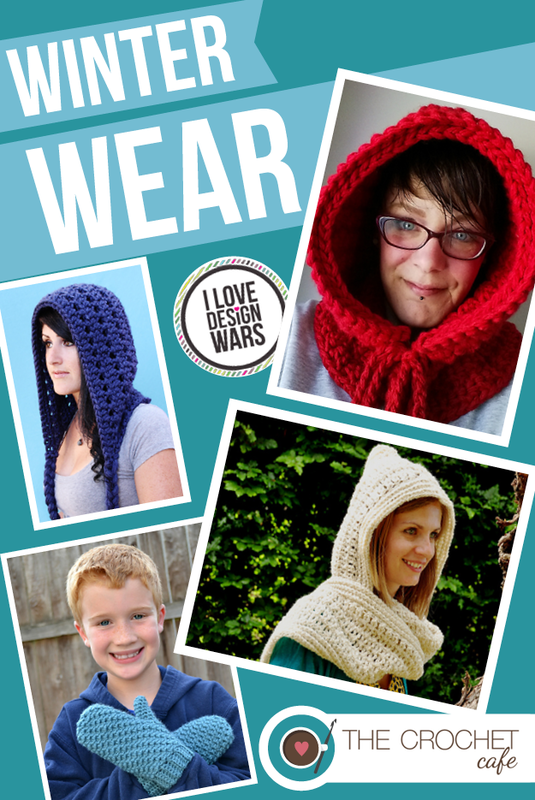 The Design Wars Challenge this week with Red Hear Holiday yarn has me in the mood for some Winter Wear and hot cocoa! I’m ready to cuddle up with a blanket or head out with some warm clothes and go Christmas shopping. 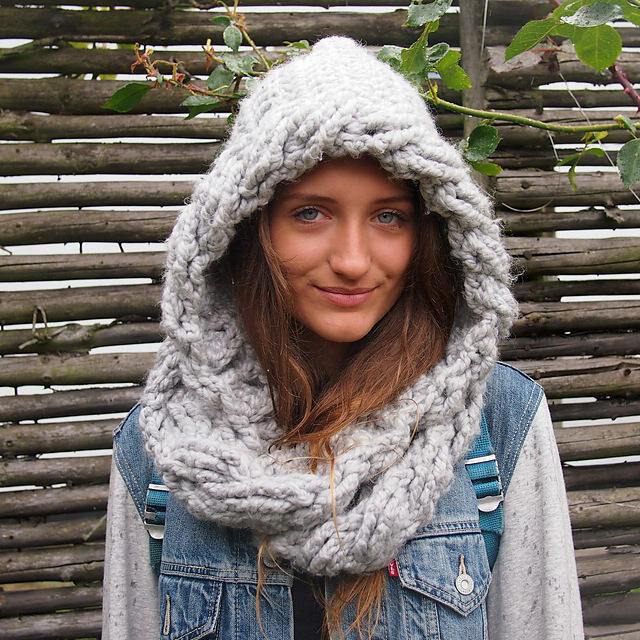 Here are some crochet patterns to help you get in the mood too!